Now, some of you may be mumbling to yourselves about my inclusion of Rose’s sweetened lime juice (as opposed to fresh squeezed lime juice) in the recipe. Perhaps you have opinions about the use of a mere syrup in the construction of a venerable, vintage cocktail? Well, I assure you, your opinions are against history and should be discarded along with the ice left in that shaker. Now, cocktail origin stories are all pretty suspect, but sometimes it just comes down to what you choose to believe, and I choose to believe in the following: way back in the glorious sailing days of the mighty British Empire, there was a naval surgeon by the name of Gimlette who happened to be sick and tired of all the sailors complaining every time they had to take their dose of scurvy-fighting anti-scorbutic. Since the “anti-scorbutic” prescribed was just a straight shot of lime juice (Rose’s lime juice, to be specific), it’s understandable why those sailors were reluctant to choke it down. So Gimlette decided to add a spoonful of sugar to his medicine in the most British way possible: by putting gin in it. And lo and behold, he didn’t have to listen to any more complaints when it came time for the sailors to take their medicine. Of course, anyone who’s read “The Long Goodbye” knows that the character who issued that assertion was anything but reliable, but still: the link to Rose’s lime juice is clear. 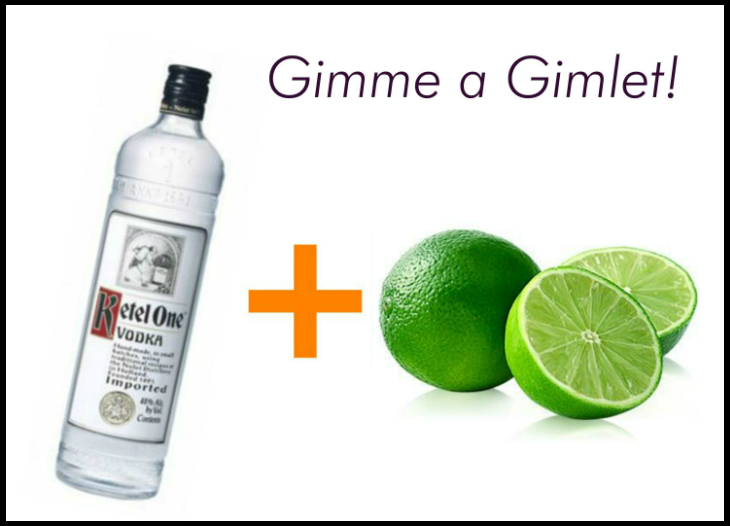 If you want a real gimlet, fresh squeezed lime juice alone will not do. Unfortunately, there seems to be an inverse relationship between the quality of a bar and the quality of their gimlets. More often than not, when I order a Gimlet in a classy joint, they tend to hand me a glass of gin with a brief squeeze of lime juice and call it a day. 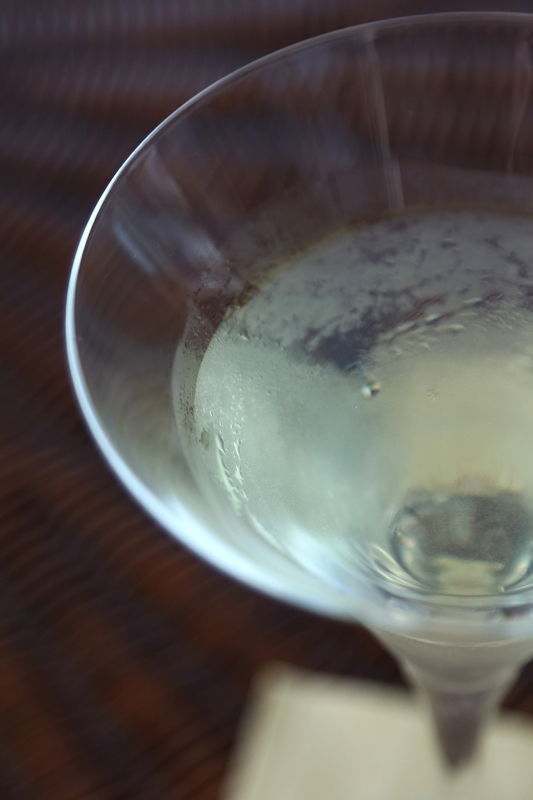 Even when the proportion of lime juice to gin is done right, you still aren’t coming close to the right flavor. Without a little sugar in there to balance out the lime, it’s all tart and no tang. 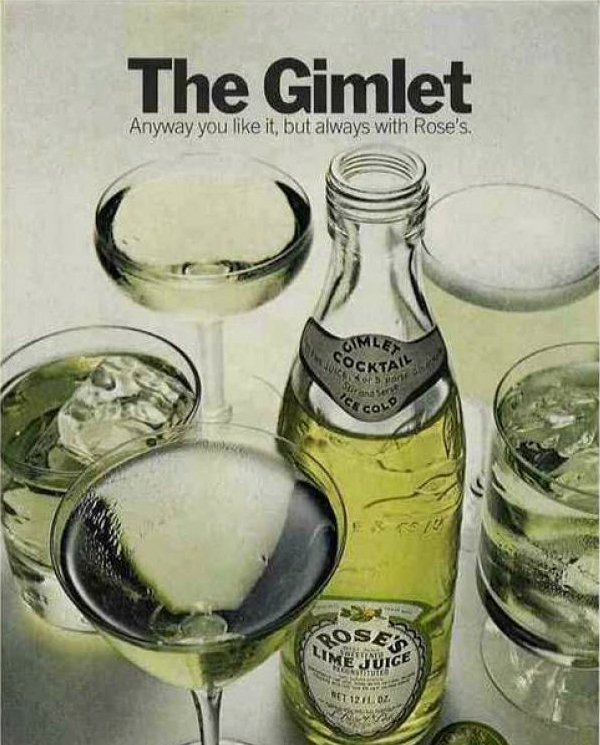 I’ve ordered many gimlets at many different establishments, and it’s usually only the dives with the grizzled old woman behind the bar that know to use Rose’s lime juice and in the proper ratio. Maybe the classy places know too, but honestly I think they’re just embarrassed to be seen pouring lime syrup into a $12 cocktail. There’s a tendency in modern society to assume that fresh = better, and this is often true. But Rose’s lime juice is an established and venerable entity with a valid role to play behind any bar. Yes, it’s got a neon tinge to it and yes it’s syrupy, but when used properly, it conveys a specific, and often desirable, effect. Classism is nothing new to bartending, though, so if you simply can’t stomach having a bottle of Rose’s lime juice sitting next to the Hendricks on your bar, at least do right by your gimlets and add the proper proportion of simple syrup to your lime juice. The really good places know to do this, and it’s a delight to be served a gimlet with all the right elements done up in a personalized way. And of course, like any classic cocktail, the foundation of the drink is well established but the modifications one can make to it are near limitless. I had a basil gimlet the other night that really was quite lovely, with lime juice and sugar in healthy balance. It seems like I’m seeing more and more variations of the drink popping up in bars now. It’s a welcome renaissance for one of my first favorites, though I still prefer the classic over any modern adulteration. ← Bold new markets to be capitalized upon!